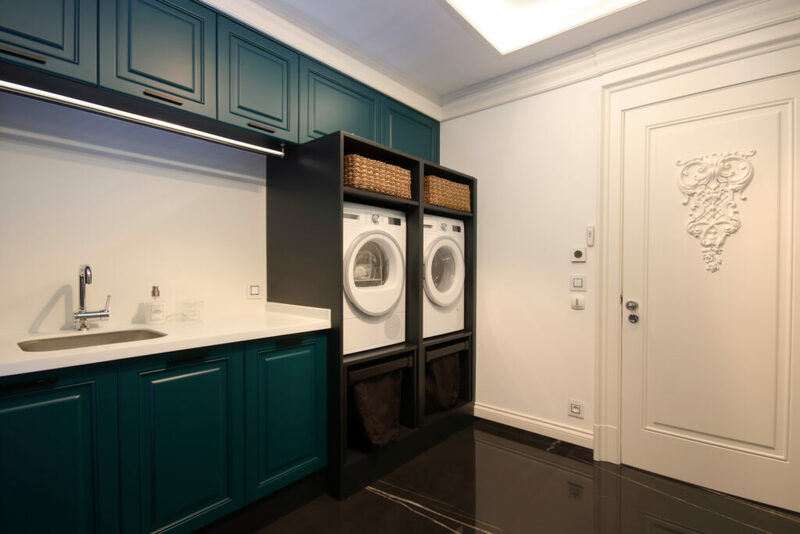 Here are a few of our favorite tips that prove laundry room designs can be functional and gorgeous! Add under-cabinet lighting to get the most out of any counter space that might surround your washer and dryer while making the space look clean and open. 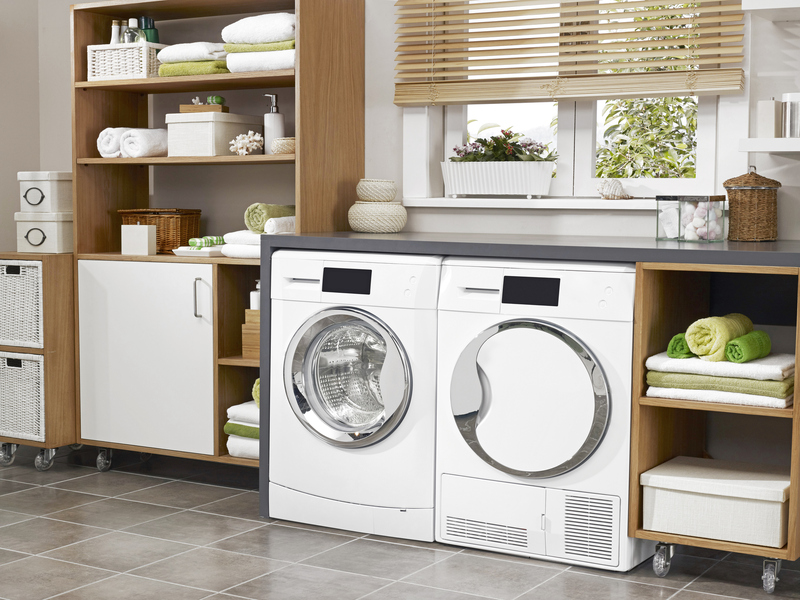 Modular OrganizationThis do-it-yourself storage is easy to add to any laundry room and makes all the difference. Adding a few shelves or racks to store removable bins in your laundry room creates even more storage while adding a design touch to any wall. A hidden ironing board unit added in to any cabinet makes for easy access, but is also easy enough to hide away.